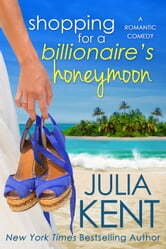 This picks up where we left Shannon and Declan finally married and on their way to Hawaii for their honeymoon. Shannon is desperate for some alone time with Declan, the natives are clueless and showering them with attention. Declan is left with a lot of balls hanging in the air, his father, the new coffeeshop business and Marie who is left speechless for ounce. But their love is what is keeping strong and focused. This is a tough review to write without any spoilers. Be prepare to be entertained and enthralled by Julia's talent! Side-splittingly funny. I'm not joking. I laughed so much my ribs still hurt. We don't get to see most of the zany antics of their family and friends directly "on-screen" this time around. But in a style that can only belong to Shannon and Declan, we get to watch Murphy's Law at it's vindictive finest. 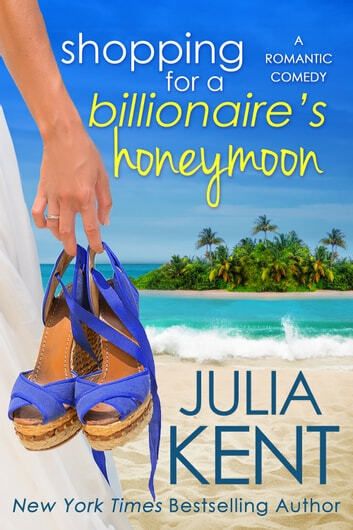 What are the worst things that can happen on a billionaire's honeymoon? Just read to find out. I received a complimentary advanced copy of this book.